Why are sensory toys and activities so important for kids? They develop fine motor skills, which are necessary for everything from speech to counting. 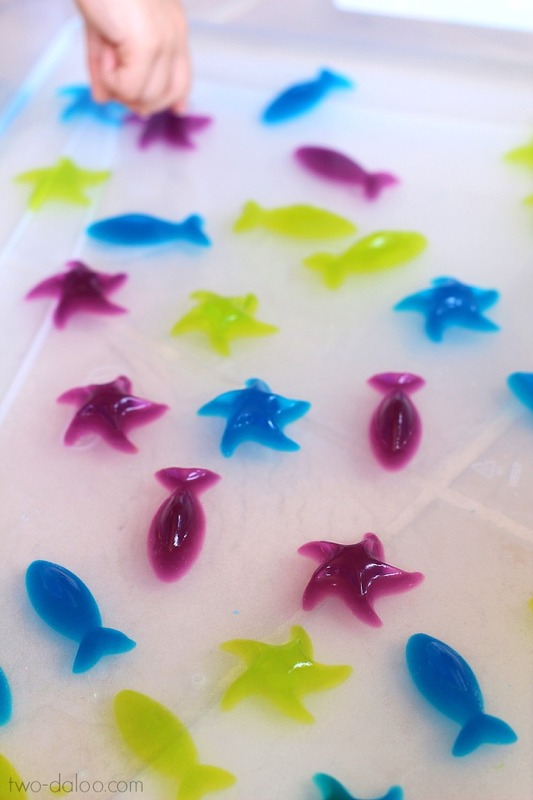 We’ve already shared DIY recipes for sensory play dough and slime, and today I’d like to share some more ideas for those of you who think that the previous two types aren’t enough or just don’t like them. Various sensory bins, jars and trays are sure to keep your kids busy and develop them at the same time. Sensory bins are right what you need for developing fine motor skills and they are really easy to craft. What to fill these bins with? 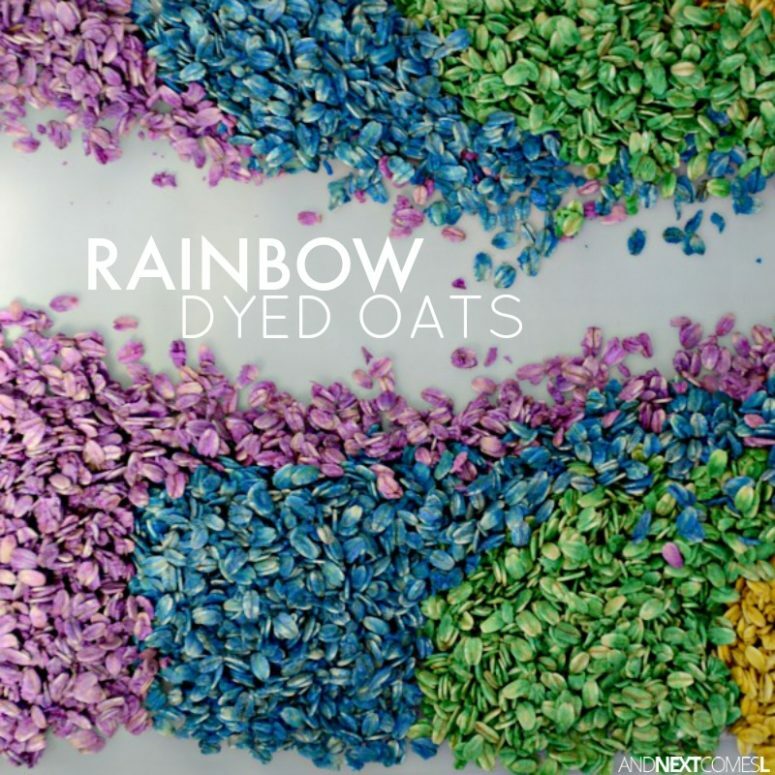 These rainbow dyed oats keep for a long time – this is a great idea for filling such a bin. 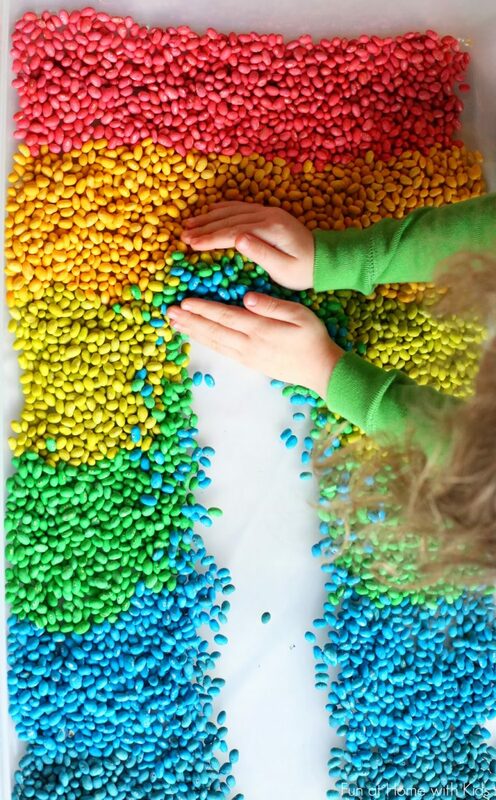 Fill the sensory bin with colorful beans! Please note that beans present a choking hazard for young children. Raw uncooked beans, if ingested, can cause discomfort. This activity is not intended for children who are still putting things in their mouths. Please provide constant supervision during this activity. The beans will last for several months, if not longer, so long as they are kept dry. 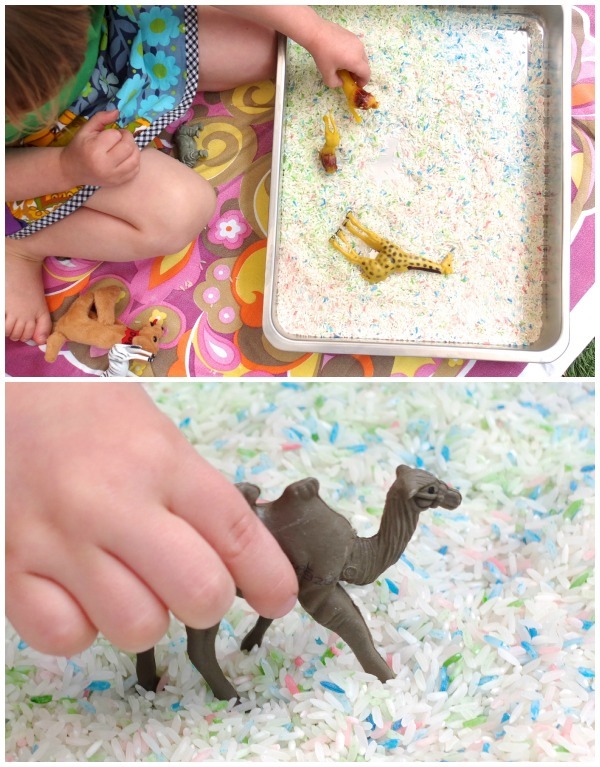 Here’s another fun ocean-themed sensory play idea. Themed sensory play activities are fantastic for young children because they are so engaging and are full of opportunities for imaginative play. This one only takes three ingredients and is safe for little ones to taste (although it doesn’t taste that great so doesn’t encourage further nibbling), so those of you with younger tots can try this one out. 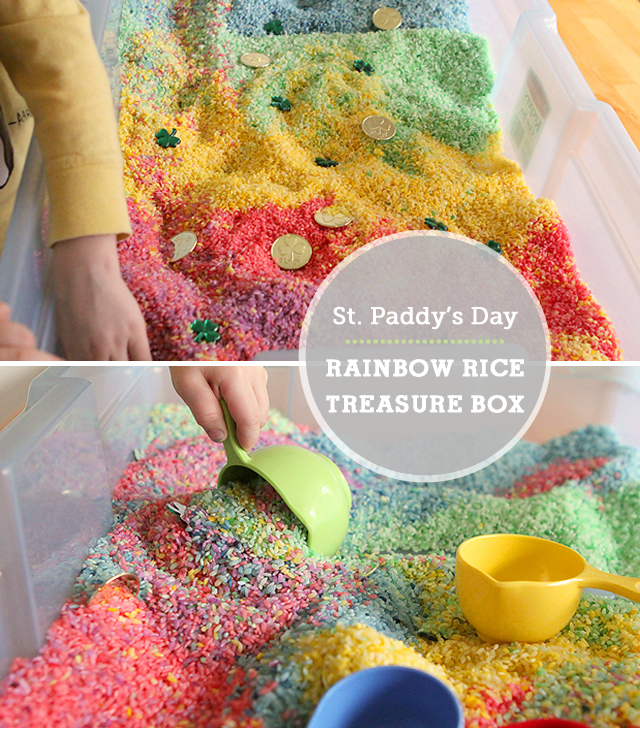 Sensory boxes are nothing new around here, and the rainbow variety has long been a classic. But what makes this version special is what can be found at the bottom of the rainbow – shamrocks and leprechaun gold, of course. Pop over here for all the cheerful details. Sensory play is a valuable part of early childhood development, not only is it fun, but it helps develop fine motor skills and creativity. A rice tray is easy to put together with items you may already have in your kitchen. Make colorful rice for this tray and it will be a success among your kids! 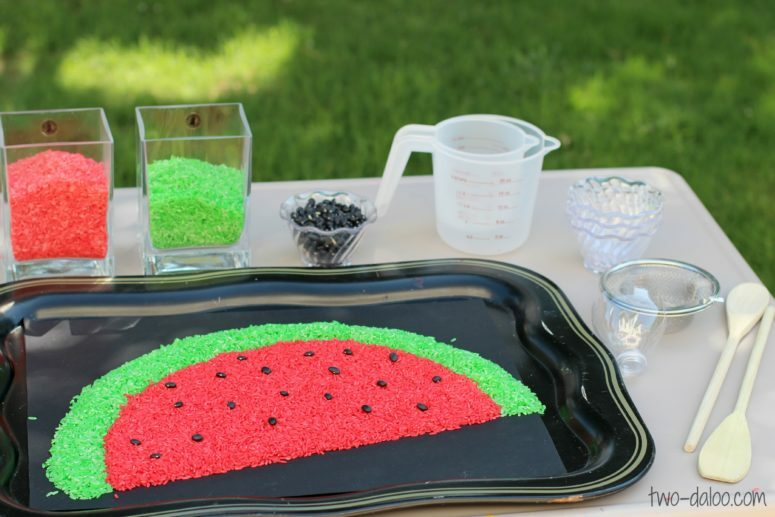 This sensory tray represents a watermelon slice, it’s composed of colorful rice and beans. Playing with it will take more time than creating other patterns. Read how to make this tray in the tutorial and make it amazing! 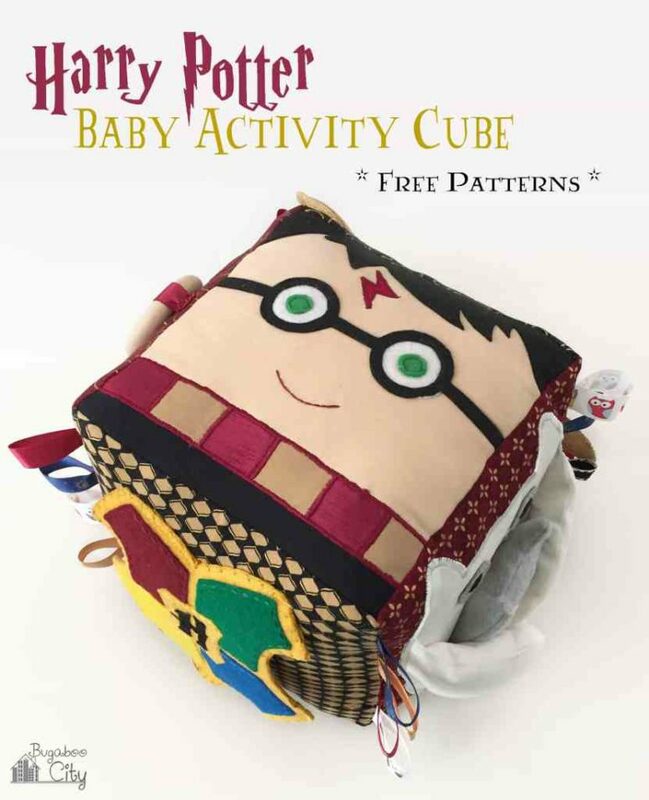 This Harry-themed cube is a lot of fun to sew, as you get to do a little of everything – embroidery, applique, and basic sewing. The activities are ideal for babies. 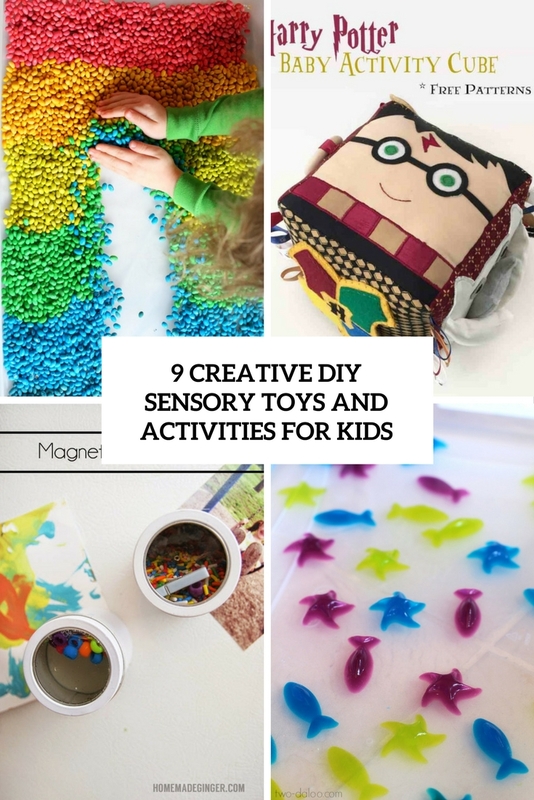 It is so fun and interactive and offers a bunch of different sensory activities for little ones. The entire cube features lots of touchy-feely textures – perfect for babies to explore. 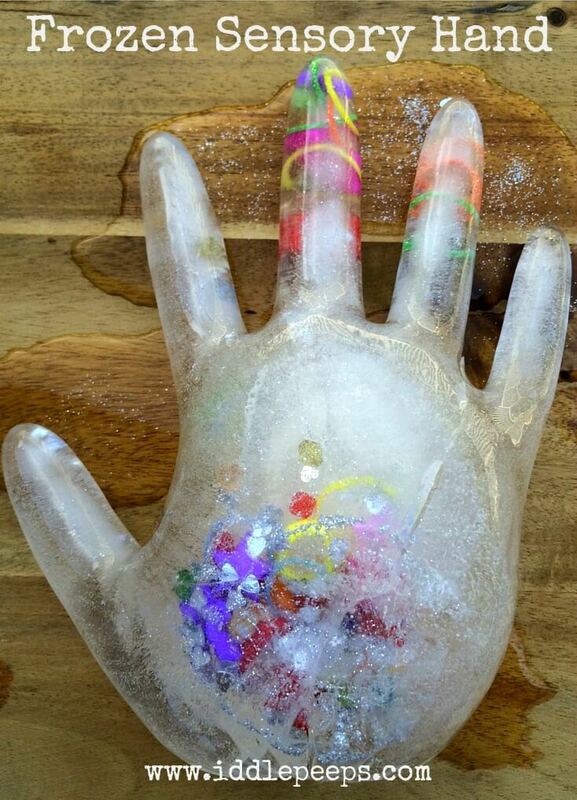 This activity is great in so many ways – from the handling of the rubber gloves, the selection of materials to put inside them, how the gloves feel when they’re filled with water, the concept and patience around the freezing. Depending on your child’s age, you can incorporate safe excavation tools for them to handle. Once the hands have melted, you can reuse the contents and perhaps extend the activity with a bout of collect, sort and tidy for re-using the next time. 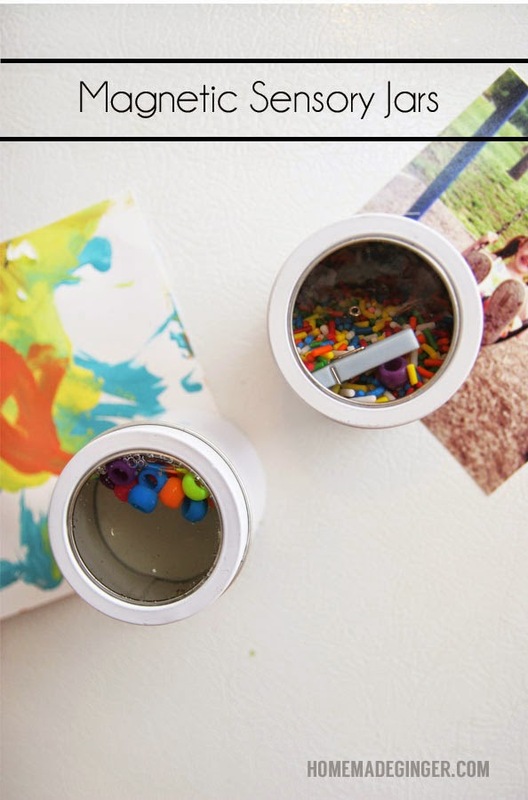 Make some magnetic sensory jars to stick on the fridge or dishwasher for your child to play with while you are doing something in the kitchen! Read how and with what to fill such jars and put them on the fridge or some other appliance.